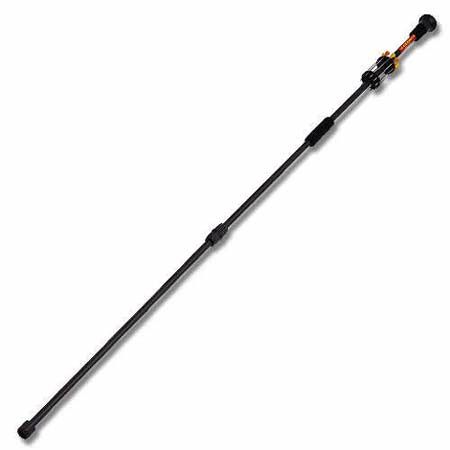 This is our Hunting 60" Deluxe Blowgun. This blowgun comes with an anti-inhale mouth piece and is constructed of hand-drawn aluminum tubing. It comes equipped with 12 sharp darts.